Though research is often performed over mobile, the actual purchases are still being made on desktops. The results of a recent survey have shown that many travelers dislike the slow speeds of apps and t-commerce sites, so while they may perform their research on smartphones and tablets, when it comes to actually buying and making bookings, they are still choosing to use their desktops and laptops. The research indicated that travelers like the options tablets provide but don’t like the shopping experience. 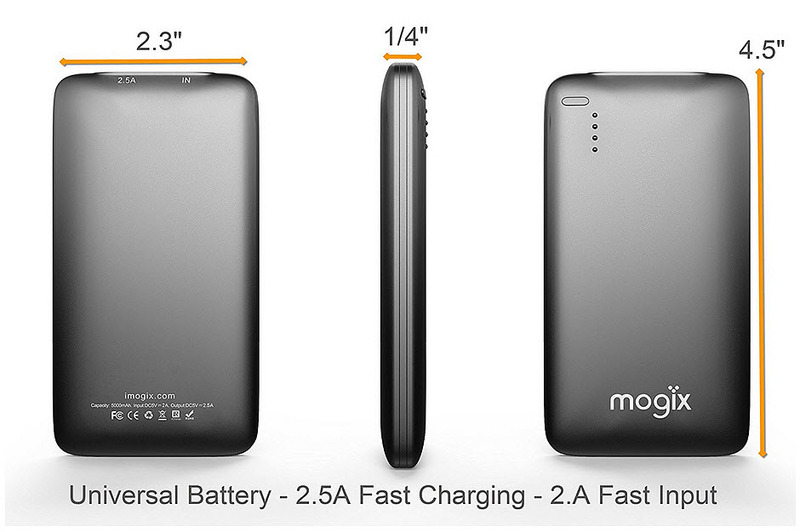 The research was conducted by Mobiquity Inc. It indicated that while t-commerce may be popular among tablet owners for researching what is available for their travel needs, more than half of them (54 percent) will use their laptop or desktop computer to actually book the selections that they have made. The t-commerce research revealed that there are still many obstacles which must be overcome. The t-commerce survey report was called “The Connected Traveler: A Mobile Satisfaction Report.” It determined that consumers still feel that there are too many obstacles in their way to actually make their bookings using their tablets. Therefore, they prefer to switch to their computers when it comes to actually purchasing, booking, and making reservations. This number was even greater among users of smartphones than it was with t-commerce users, as 62 percent of phone users will perform research on their device so that they can book their travel on a laptop or desktop. 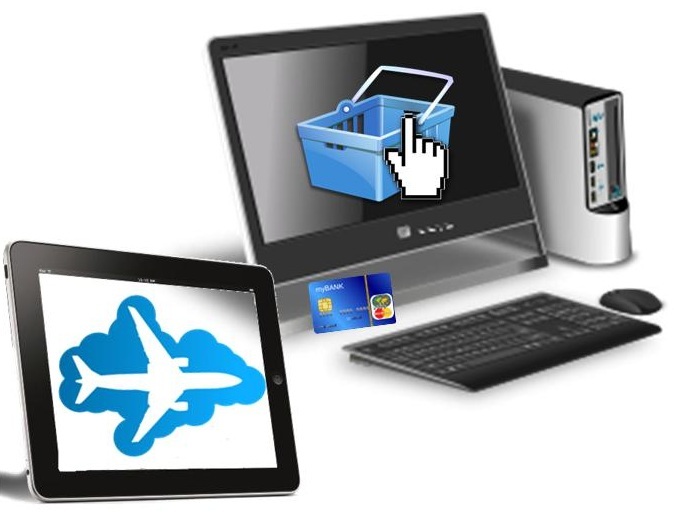 The survey revealed that t-commerce travel sites have a number of downsides identified by consumers. Among them, 52 percent of tablet owners felt that the sites simply load too slowly. Furthermore, 51 percent of tablet owners felt that the selection and search options were complicated in the version for their devices, and that 44 percent said that the sites weren’t optimized to be viewed on those screens. The Mobiquity report suggests that this poor performance will have a negative impact on sales. This is exacerbated by the fact that 35 percent of consumers who are displeased by a t-commerce experience are less likely to use the channel to book again on that site or app.